Environmental and Economic Justice with the intention of hammering out common understandings between participants from different cultures, politics and organizations. and institutions to the treaties policies under neoliberalism. see our connections and build on these. for and we must be justice, be peace, be community. Fighting for change does not come from a singular strategy, or tactic. 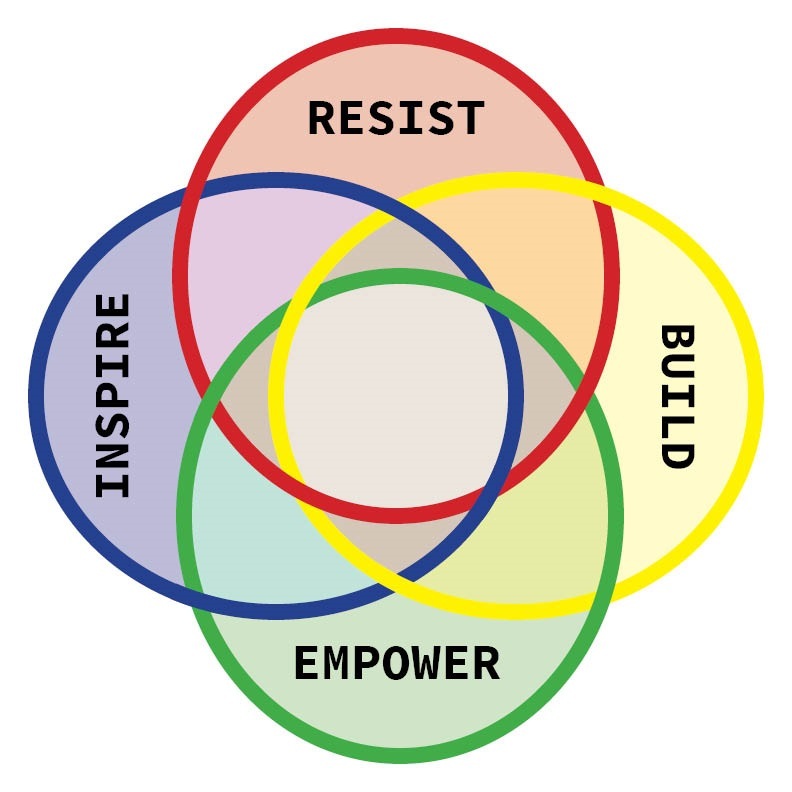 In order to make real change means that a collective of individuals need to build at the community level, empower those also want to see change, inspire other in the community to join forces, so that a culture of resistance will go up against an oppressive system. Our coalition will utilize the following organizing models, when addressing the root problems in our community. We also partner with other organizations to provide the necessary training sessions for coalition members and the public. This is the coalition’s to go activity. Where community residents gather and listen to concerns, analyze the information, then make decisions for collective action and power. The assembly collectively answers: What are the problems we face? What are the solutions? And what are we going to do about it. Organizing across socio-economic areas in our communities, plus outreach that is multi-ethnic, multi-racial, grounded by intersectional feminism. As a way increase integration in our organizing work. This visual tool aids figuring out who has influence, how they influence others, and who else is being influenced.